Review Summary: 'Secret Superstar' is courageous, funny and hits the right emotional chords. Aamir Khan let's the young Zaira Wasim shine! 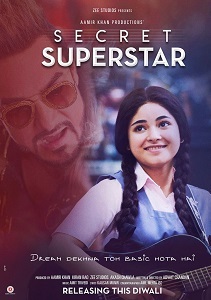 Zaira Wasim plays an abused girl who finds a mentor in musician Shakti Kumar (Aamir Khan). Director Advait Chandan’s film has high emotional quotient. Besides Insia and her parents, the family comprises Insia’s little brother, Guddu (Kabir Sajid), and a divorced paternal aunt (Farrukh Jaffer). 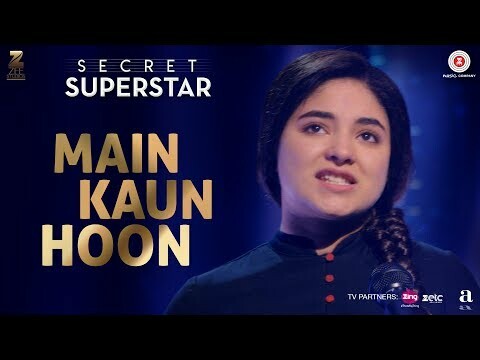 Secret Superstar shines a spotlight on domestic violence, an issue that's often brushed under the carpet and simultaneously sheds light on how it takes a woman to be a woman's pillar of strength through the shown riveting mother-daughter bond. Amit Trivedi's music is soothing.